As seniors gear up for their last year of school, the excitement can be contagious at home. But for parents, the stress and pressure of impending tuitions is just around the corner. 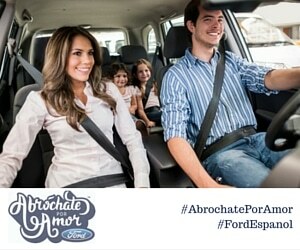 That’s why we’re excited to share some news with you! This year’s Coca-Cola scholarship application is now available online at www.coca-colascholarsfoundation.org. 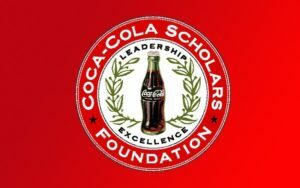 Coca-Cola is looking for 150 high school seniors who are socially-conscious and servant-minded leaders to be a part of their 28th class of scholars. These students will each receive a $20,000 college scholarship and join a network of alumni who have become a powerful force for change. Since 1989, the Coca-Cola Scholars Foundation has helped dreams come true for more than 5,550 outstanding students. Coca-Cola believes in investing in students who are leaders, both academically and in service to others. We encourage any high school seniors you know to apply and hope that you consider sharing this opportunity with other parents who have college-bound students. 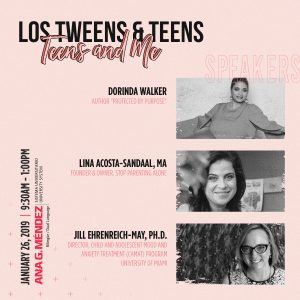 This entry was posted in College Prep, For Teens, Los Influencers, Parenting Teens and tagged Coca-Cola, Coca-Cola Scholarship Foundation, college prep, high school senior, scholarship. Bookmark the permalink. ← [Ask Lina] What’s the best way to handle sibling conflict?